Boat Covers Direct® Black Friday and Cyber Monday Deals! This holiday season, take advantage of Boat Covers Direct’s SUPER Black Friday and Cyber Monday deals! 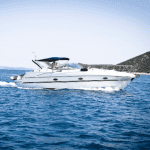 Enjoy 10% off all Carver boat covers and bimini tops plus FREE SHIPPING to the contiguous US. For every boat cover purchased, we’ll even throw in a tie down kit and storage bag at no cost to you! To make this deal even sweeter, we’re giving 2% of all sales through the end of the year to the Make-A-Wish Foundation of South Carolina so Luke, a child in our area, can visit his favorite Florida theme parks. You get a great deal on a cover and Luke’s wish comes true—everybody wins! When it comes to choices, we’ve got them! 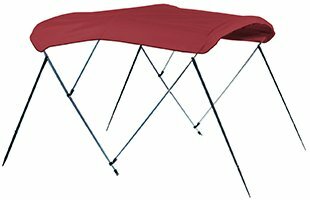 Each boat cover and bimini top comes in an array of colors and fabric options. We also offer a wide variety of accessories such as support poles, support systems, and reinforcement kits for boat covers and slide track kits, bimini braces, and rocket launchers for bimini tops. 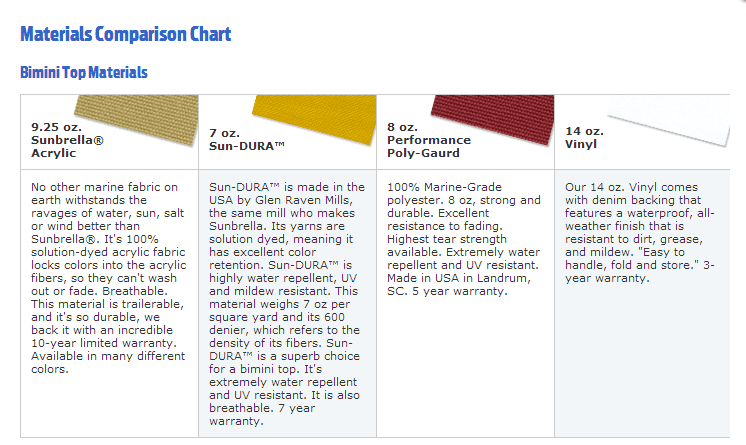 Give us a call at 1-866-626-8377 to discuss any questions you may have about material or color choices! When you order a Carver cover, you’re getting a top-of-the-line, U.S. made product designed to last. Not only are the covers manufactured in South Carolina, they are constructed from US made materials. Quality products at competitive prices backed by excellent customer service—that’s Carver Industries! Check out Carver’s website to get more information. Has the boat lover on your list been putting off getting a new boat cover or bimini top? Why not surprise them this holiday season! Give us a call and we can help you find the right cover or bimini top size. No matter which of our products you choose, we can help you save money and check a few items off your Christmas list, too. Boat Covers Direct is the place to go for a great deal on boat covers and bimini tops this holiday season. You can feel confident that you’re getting a great product AND happy that you are helping make Luke’s wish come true through your Make-A-Wish donation. If you have any questions, give us a call and let one of our friendly sales representatives assist you. Previous: With Your Help, Boat Covers Direct® Is Going to Make Luke’s Wish Come True!